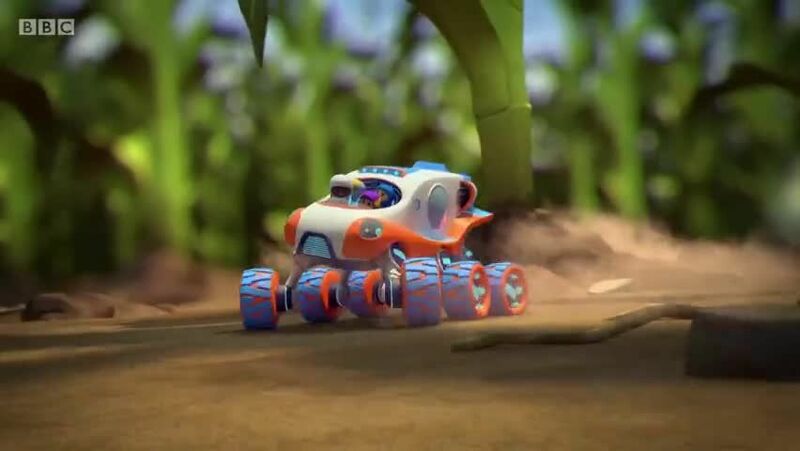 Watch full Go Jetters Season 2 Episode 42 full HD online. Cartoon video Go Jetters Episode 93 online for free in HD. It’s farming time at the Go Jet Academy and the Go Jetters are growing corn in a big field. Their crops need watering and so the team are putting up an irrigation system which will water all the crops in the field. Growing corn is a slow process, and Grandmaster Glitch doesn’t want to wait for the crops to grow. He shoots them with his size ray to make them bigger.